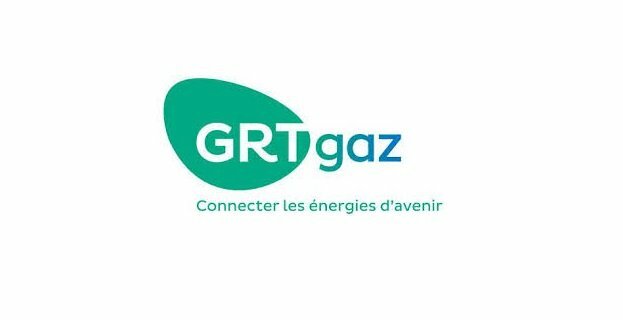 GRTgaz is the primary gas transmission system operator in France. Our Brussels representation office, established in mid-2017 is currently comprised by a team of three dedicated professionals. .
Based in Brussels, we are looking for a highly motivated person to join our dynamic team as an EU Policy Analyst. A passion for EU public affairs and energy & climate issues with an excellent level of the English language are desirable attributes. Candidates should demonstrate ability to work autonomously and efficiently in a fast paced environment, taking into account the specific nature of a representation office. Please note that the position will be under the terms of a VIE contract, which means that only European citizens under 28 can apply. A CV and cover letter and any other supporting material from candidates should be sent by email to Flore Belin (flore.belin@grtgaz.com) no later than 14 April 2019.